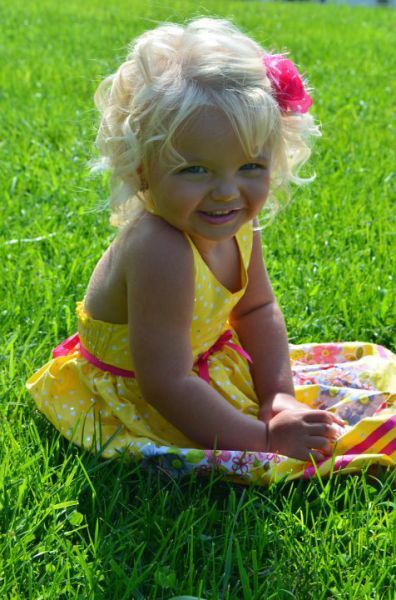 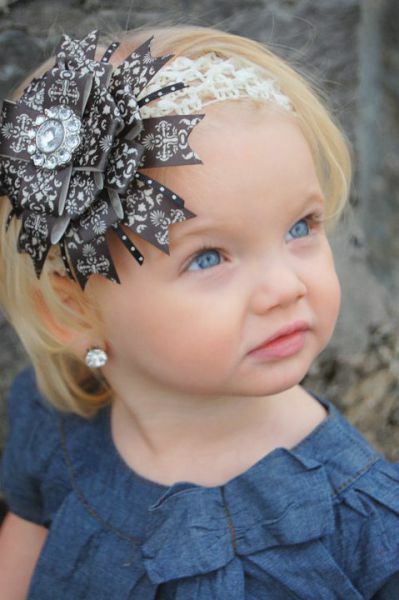 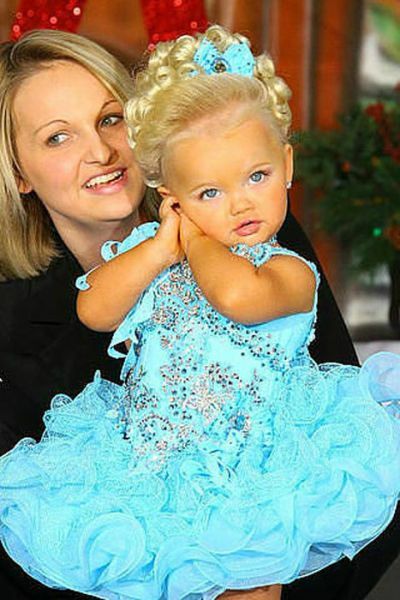 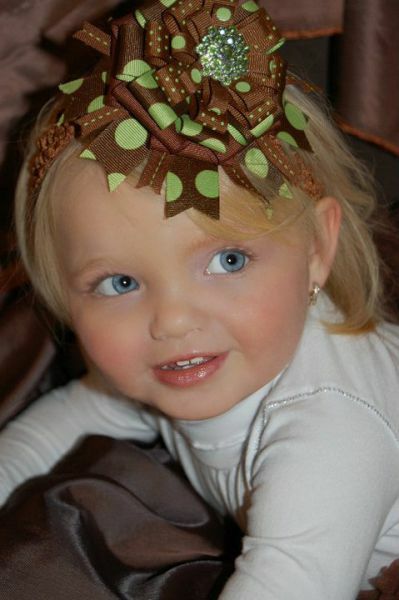 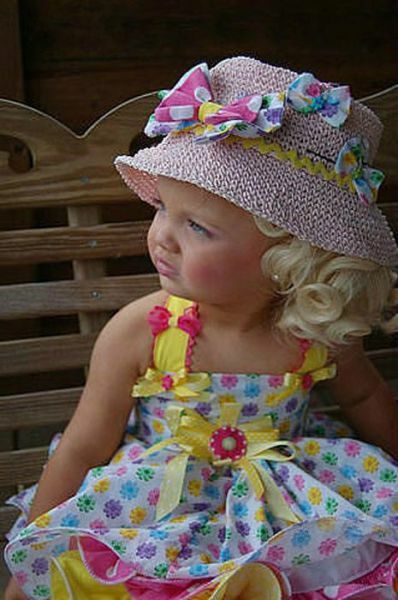 Ira Brown is only 2 years old, but she is already a well-known model in the USA. 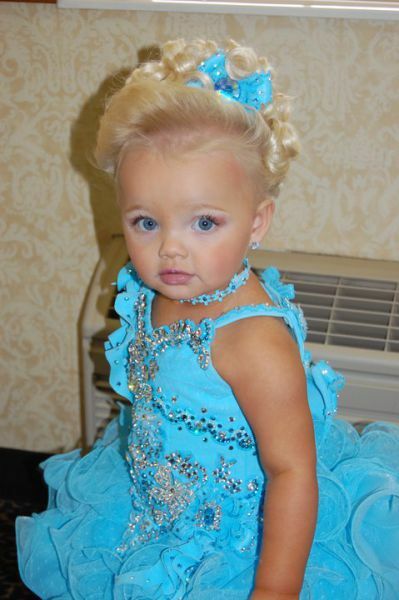 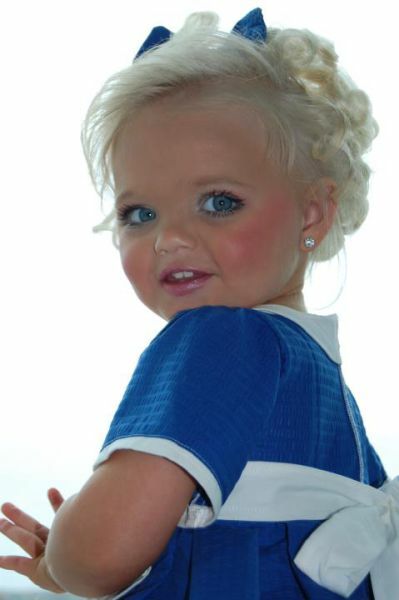 Her parents have signed contracts with a couple of famous brands in children's clothing. 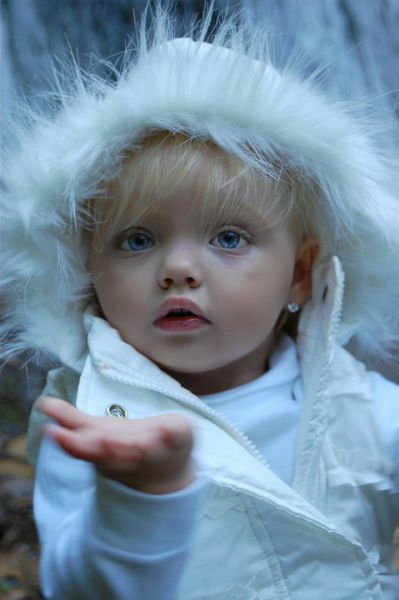 The girl is a real cutie doll. 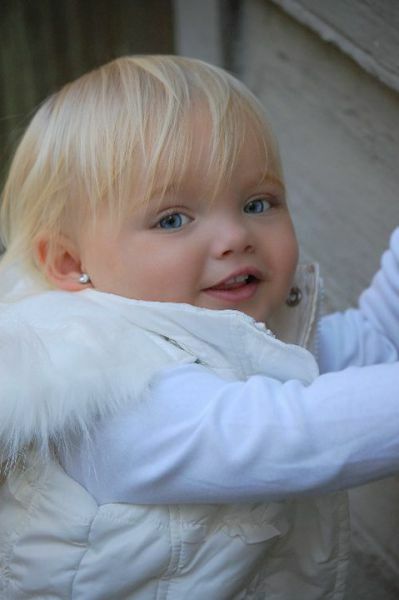 According to her parents, she loves to pose for the camera and enjoys castings and children's fashion shows.